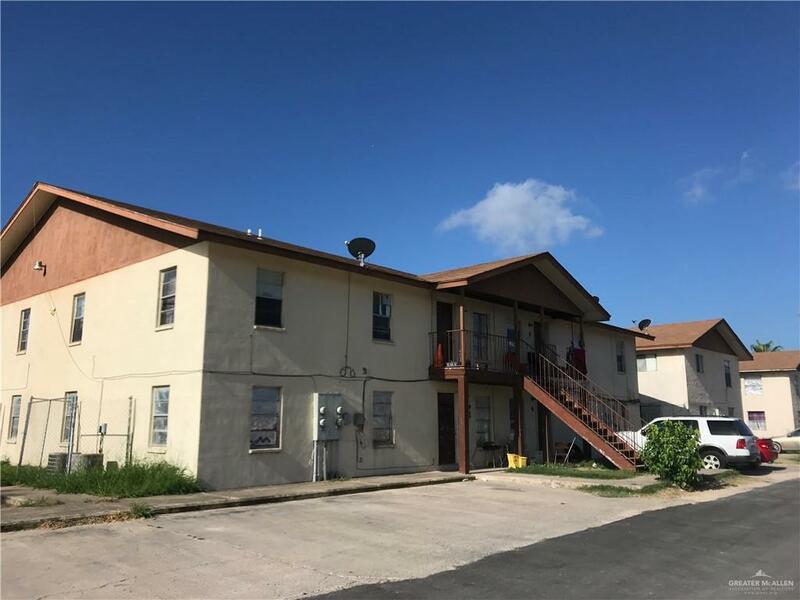 Please view the property website to download a sale brochure https://buildout.com/properties/367673?tab=website 607 & 617 E Washington St are adjacent properties on the corner of Washington and Eisenhower in Weslaco, TX. Together, they contain eight 3/1s and eight 2/1s. 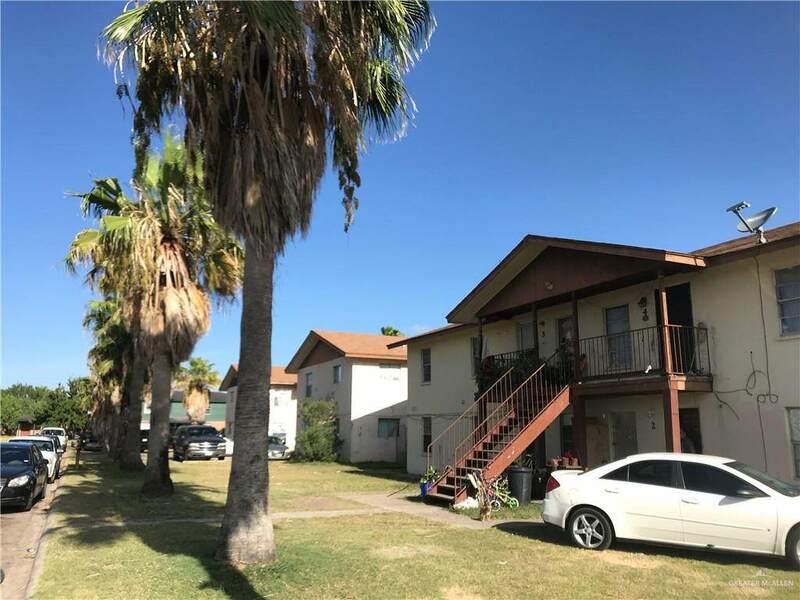 The three bedroom units rent for $525/month and the two bedrooms rent for $425/ month. All the units feature spacious floor plans and central HVAC. 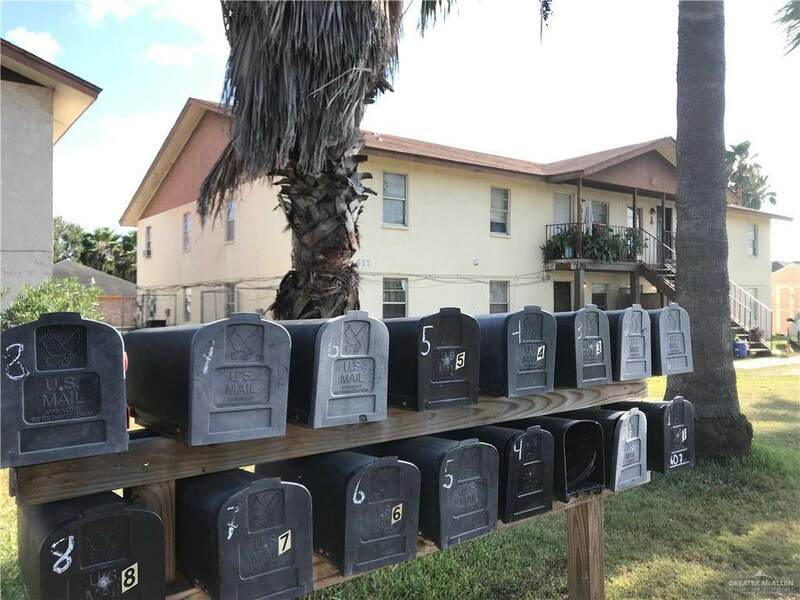 The property has plenty of parking and lots of grassy area that is dotted with palm trees. Best of all, all the roofs were replaced in 2012, and most of the AC units are relatively new.